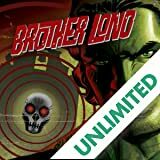 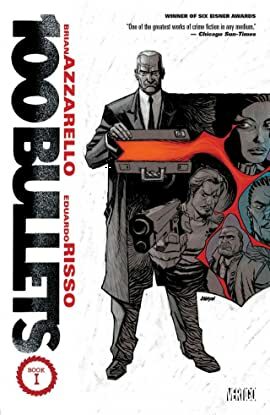 The best-selling graphic novels series 100 BULLETS written by Brian Azzarello and illustrated by Eduardo Risso is now re-collected in a five volume series! 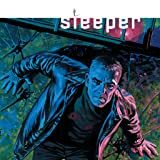 This dark and intriguing Eisner Award-winning series features a mysterious agent named Graves who approaches ordinary citizens and gives them an opportunity to exact revenge on a person who has wronged them. 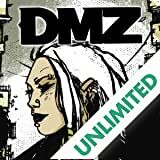 Offering his clients an attaché case containing proof of the deed and a gun, he guarantees his "clients" full immunity for all of their actions, including murder. 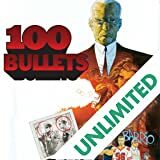 This volume collects 100 Bullets #1-19.